With such an immense political and cultural heritage, it’s no surprise kaleidoscopic Turkey is such a feast – a prime cut of authenticity, seasoned by the West and spiced by the East. 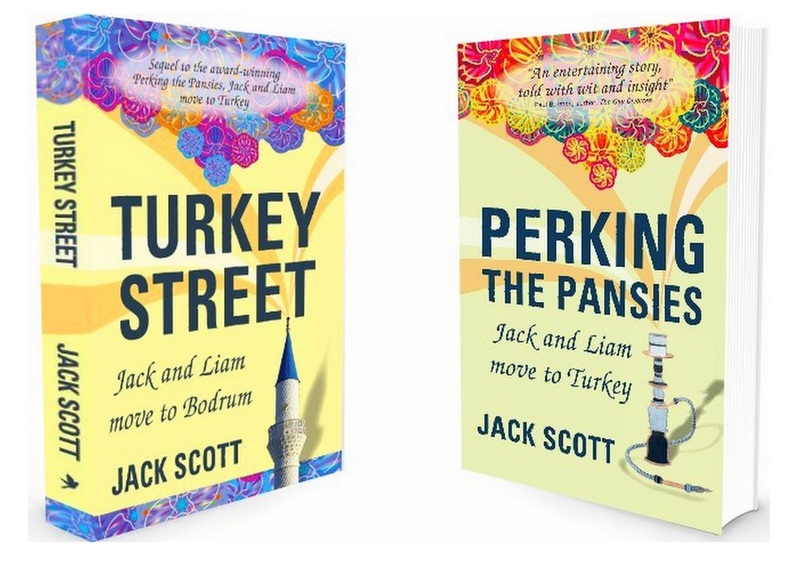 Jack Scott knows a thing or two about the country. 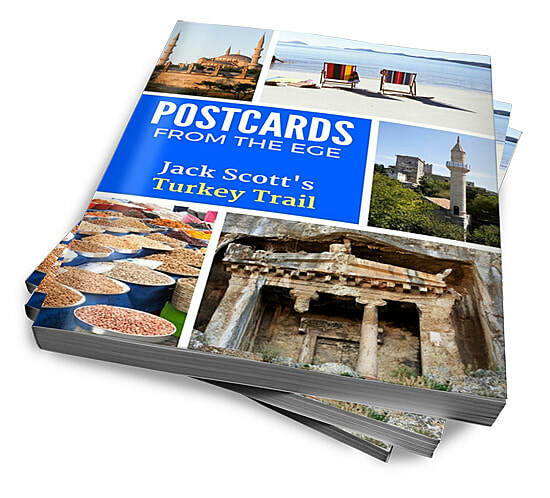 He lived there for four years and travelled widely – to Istanbul and along its south-western shores from Izmir to Alanya. 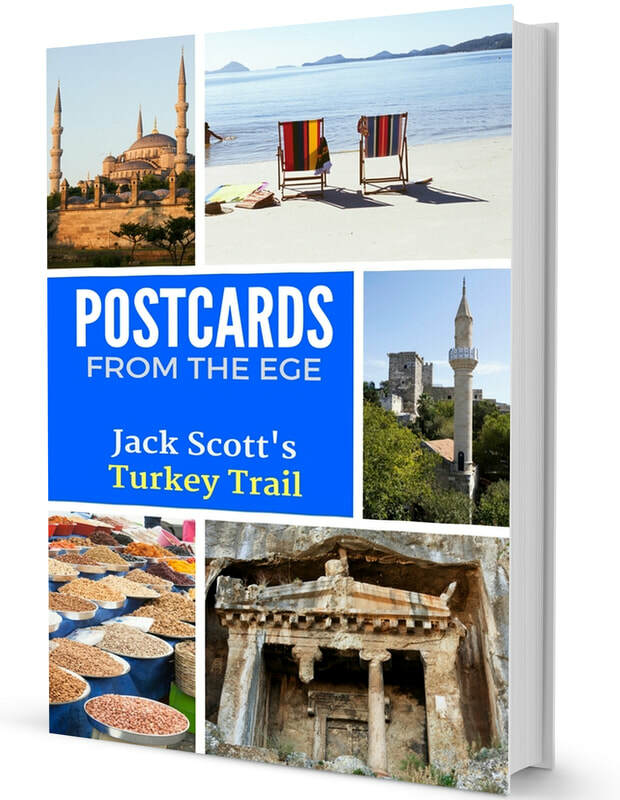 In Postcards from the Ege, Jack Scott shares some of his must-sees and personal highlights. Follow Jack’s trail. Come to Turkey. “There are more ancient sites in Turkey than in all of Western Europe and in places like Bodrum and Fethiye, unbroken sunshine is virtually guaranteed from May to October. And despite what you may hear, Turkey remains a low-crime country and one of the safest holiday destinations anywhere: the Syrian border is a very long way from the beaches of the Aegean (the ‘Ege’).